Stories of licensed OR unlicensed PI's. About 5000 words. Nothing, but your work will be showcased in a sampler designed to showcase the work of the talented PI writers out there. I will make sure major talent is included, ensuring enough exposure. A low-priced Kindle anthology. I want as much people to read it as possible to show the PI is not dead. 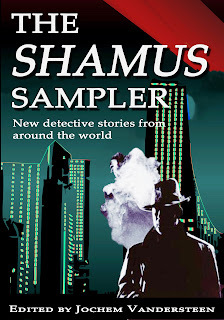 Email me at jvdsteen@hotmail.com with ''shamus sampler'' in the subject. Tell me in a few words the story you (want) to write. I will then email you a Word doc that holds a sample document with the format I would like the story to be written in. This will make the publishing part easier and faster so I might be able to do this thing 4 times a year. JD Fiorella used to be salesman, a cop and a PI until a shoot-out had him crawl too far into the bottle. Now he lives in Malibu, attending AA meetings, trying to write and making a living selling cars. When a friends gets brutally murdered he set outs for revenge. The first 80 pages or so you might think you're reading a literary novel. Then the hunter within the protagonist really awakens and you get a hardboiled tale of revenge that would make Mike Hammer blush. Rarely have I seen a protagonist so relentless and merciless. At times I must admit I was a bit taken aback by his ruthless behaviour and willingness to torture. Here's a guy who doesn't need a psycho sidekick. He IS the psycho. Aside from those qualities he picks up hookers, can be a nasty, hot-tempered kind of guy, is a bit sexist... Well, you get the picture. Spenser he's not. Still, I was fascinated by seeing him in action and to be fair, the main villain is way worse. The prose is dark, angry and to the point. 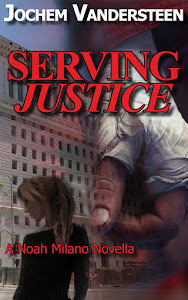 I understand there will be a second JD Fiorella novel, I'm looking forward to that one. 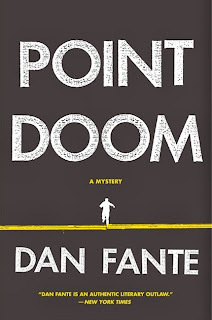 The ending to this one had me a bit worried about his return, but thinking about Dan Fortune put my mind at ease. My favorite read of the year so far. Great things can come in small packages, and this series is proof of that. Not only does it feature a little person as a PI but it is also a pretty short novel. It's also a fantastic piece of PI fiction. Gulliver Dowd, a little person and PI offers to help a street kid find his missing (and aptly-named) dog Ugly. When the kid gets beaten up Dowd is determined to find out who was behind that. Meanwhile he falls in love with the assistant of a veterinarian which results in some interesing conversations about how ''normal'' anyone really is. Dowd is such a wonderful character. He is 100% old-fashioned PI on one hand, on the other hand the fact he's a little person gives him some unique perspective that gives the story just that bit extra to make it stand out. 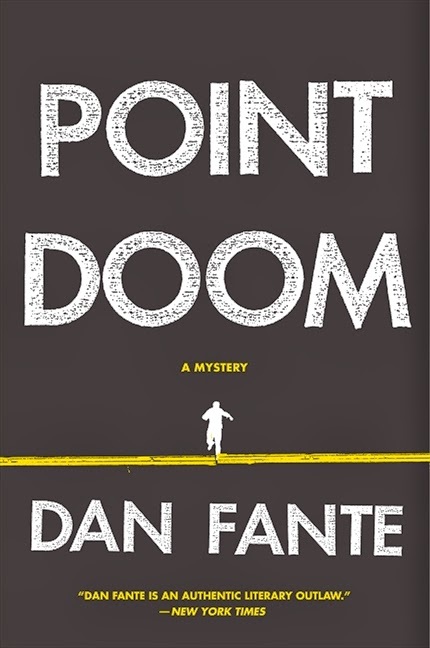 This is a novel in the Rapid Reads imprint, which means it is easy to read. Short sentences, not too many difficult words. This by no means makes the story any less interesting, just a faster read. 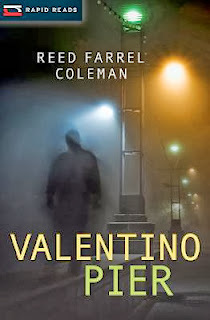 I really think a lot of writers can learn a lot about writing a fast-paced, readable book by studying Coleman's prose in this one and it was an inspiration for my own writing. So DON'T hesitate to pick this up because it's a Rapid Reads, instead DO pick it up for that reason. Í have been following the writing of James Winter for a long time now. I love seeing his writing grow. 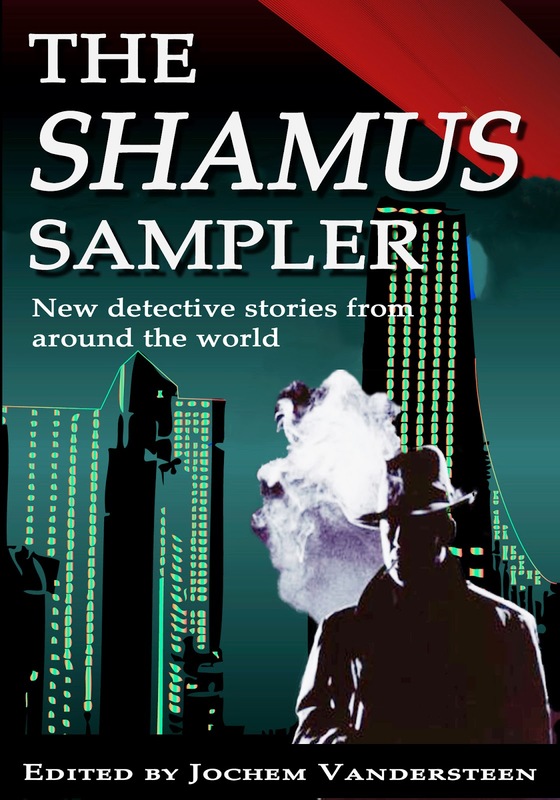 In this Nick Kepler novel he, together with his partner Elaine, investigate a local pastor who is accused of skimming the collection plate. Meanwhile, an old criminal friend wants to enlist Kepler in his company, but Kepler is not sure he wants to make a deal with the devil. When one of his operatives gets killed Nick has to think about that again, though. After all, he's really interested in seeing justice done. What makes this one a winner is not so much the writing itself (which gets the job done but is nothing fancy) or the plot, but the fact Kepler is not a perfect person. He sleeps with a married woman, is prepared to cross several lines to do his job... It's this humanity that makes Nick so real a character and makes you want to see what happens to him. I also liked how he employs various operatives when he needs them. Better than the standard psychotic sidekick.